I am so excited to tell you about this months box from Paragon Books. Everything we received was Christmas related which is really great because it's that time year. So I'm going to go through each book and explain in detail about them and what our thoughts were. 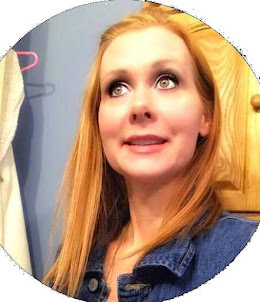 First off I want to tell my readers I hope you have a Happy and Merry Christmas and Happy Holidays and of course a Happy New Year. 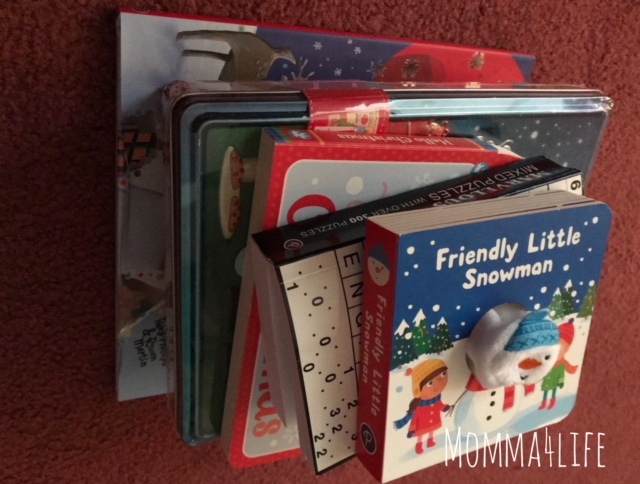 The first book we received was The friendly little snowman this book is so cute however the age range doesn't fit my kids right now. Which is OK because they love the finger puppet on the book it is a snowman. All you do is stick your finger through the back of the book and it becomes a snowman puppet. 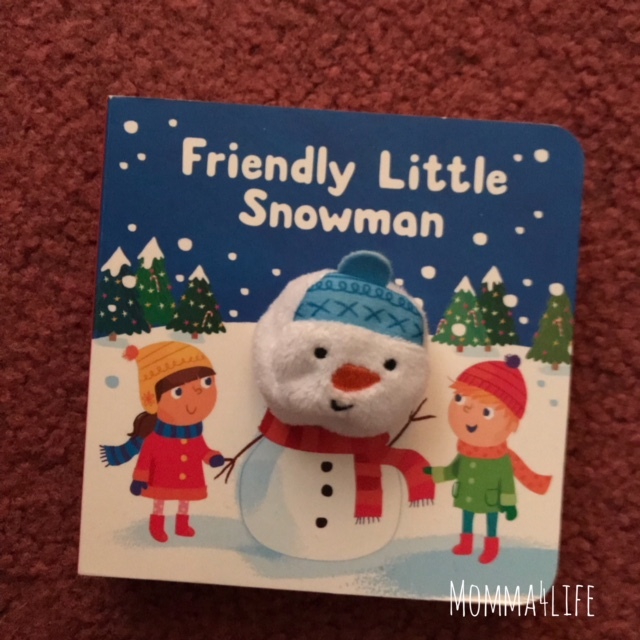 The book goes through each page and is about two sentences and it talks about the friendly little snowman by the end of the book the snowman has a friend which is another snowman the kids have made the snowman puppet as a friend. I think this book even though it's for younger children such is great for infant/toddlers age range. This book is really good because it teaches children how to work together to make a snowman and it also teaches the snowman to be patient and everything will work out in the end and the children made him a friend. Such a cute book. This book retails for $6.99 and it states it's suitable for all ages. 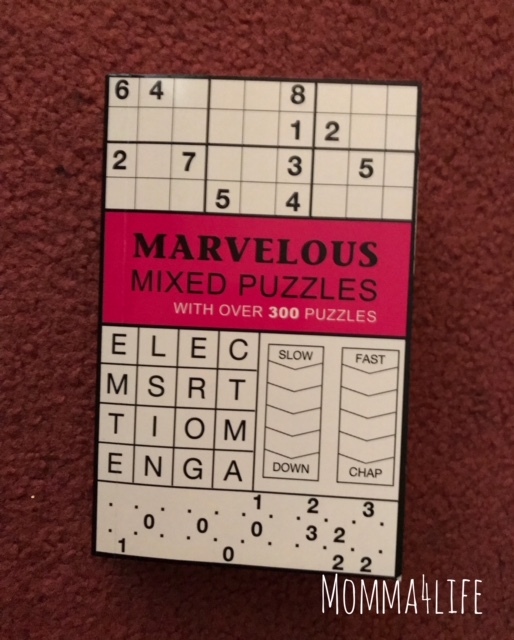 The next book we received is the Marvelous Mixed Puzzles with over 300 puzzle book. This is something my daughter has gravitated toward she is a month away from being nine years old. Throughout the book, it has different puzzles and mazes and crosswords and just in general different puzzles for kids to do. Actually, both my son and daughter have gravitated toward this book my son started out using it and he's six and my daughter used it last and she is almost 9. This would be a great stocking stuffer for children within that age range. This book retails for $5.99. 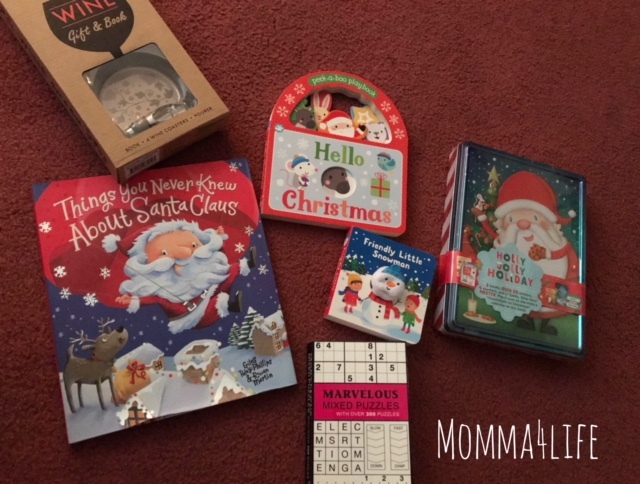 The next book is a peek a Boo playbook called hello Christmas. 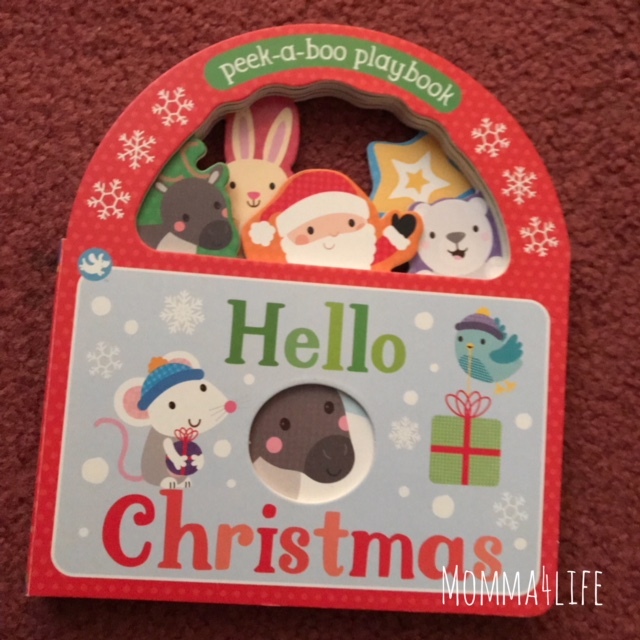 Throughout the book and tells the story it starts out Christmas Eve throughout the book it has a circle inserts that are open which the characters play peekaboo on the following page. My kids like this book but again this is for younger children it is a board book but you go through and Santa Claus is in peekaboo circles along with his friends. Throughout the story, we play poop peekaboo with Santa Claus, a polar bear, Christmas tree, a baby bunny, moon, stars, and a elf. This book is super cute and retails for $7.99 again this book as a board book and I would say it's suitable for ages 1 to 3. 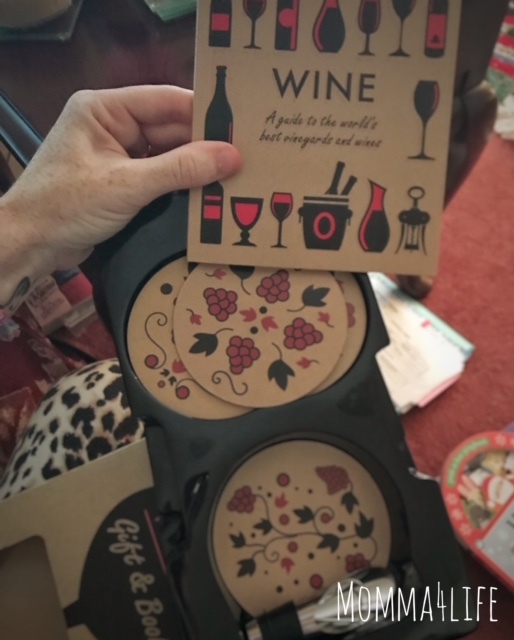 The next item I received was this wine gift and book it comes with four coasters, pourer, and a book. 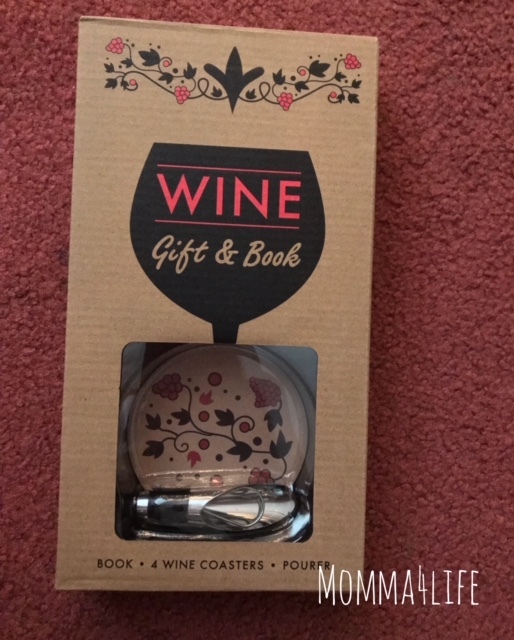 This is a great gift set for all wine lovers inside the book that you receive all have different wines from around the world. This would be the perfect Christmas gift for any wine lover. I am keeping this for myself because I am just that. I've been trying out different lines to see what I've liked and this will come in handy for me. The book is very colorful and very informative. This gift set retails for right now $11.12. Which normally cost $14.99. 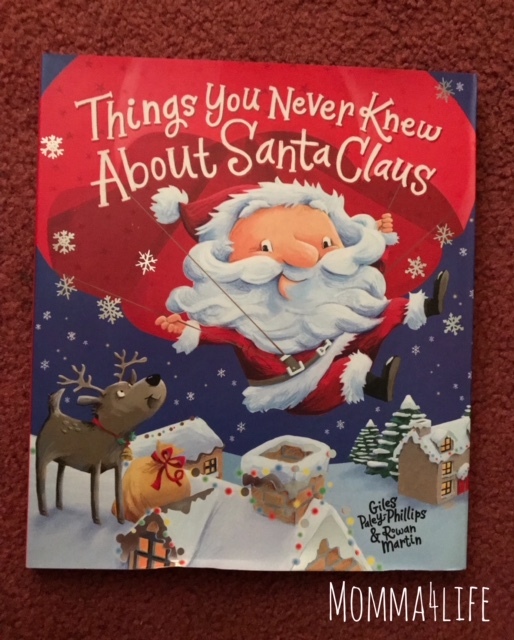 The next item is the book Things you never knew about Santa Clause this is a perfect book for little kids of all ages. Throughout the book, he goes through different things talking about Santa Claus. It talks about the north pole and the things Santa Claus does that you wouldn't believe. It tells you different things Santa Claus does throughout the year and also tells you about other animals he has. It talks about other things Santa likes see what you would be surprised is not always cookies and milk. It also talks about what Santa does for fun I think this is a really great polity book because it thinks outside the box. It doesn't just tell you the traditional Christmas things but it tells you what Santa Claus does all throughout the year and what he likes. 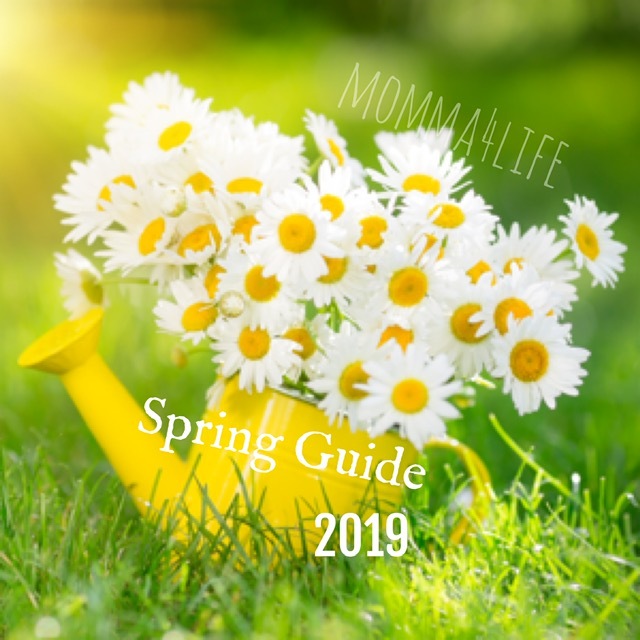 This book retails for $9.99 and is perfect for all ages. The kids just get a kick out of this book is very different than your classic holiday books and perfect for a Christmas eve box. 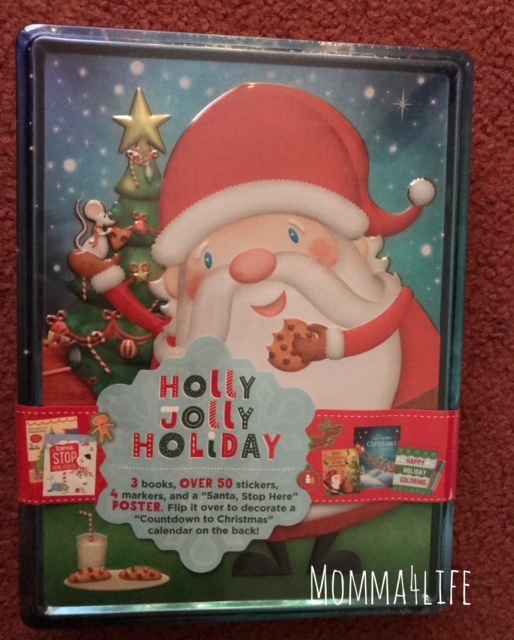 And last but not least we have a Holly Jolly holiday collectors Santa Claus Tin this is filled with fun activities for the kids to do before the holidays it comes with markers, activity book, happy holidays coloring book, holiday stickers, and the night before Christmas book. And then it also comes with this huge poster for the kids to do a countdown to Christmas activity. We really love this tin and the different activities and they were so excited this is one of the first things the kids opened up. Tuesday would be received and they absolutely loved it and I have already started working on activities. This tin retails for $8.85. Perfect for the holiday season we will add this to our collection.